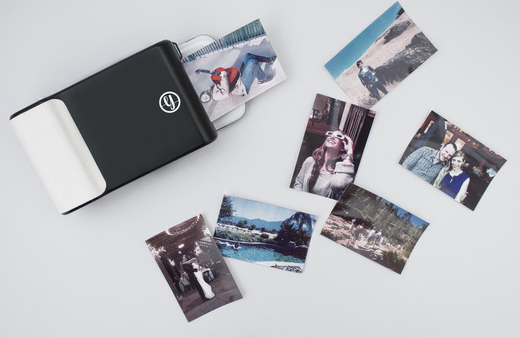 Stop letting your pictures sit on your phone for months at a time, and print them instantly with Prynt! The great thing about phones with cameras in them is the instant ability to take pictures wherever we are. We might take a lot of pictures, but then they sit on our phones for what seems like forever without doing anything with most of them. Thanks to Prynt, we can take pictures as usual and then print them in the moment! 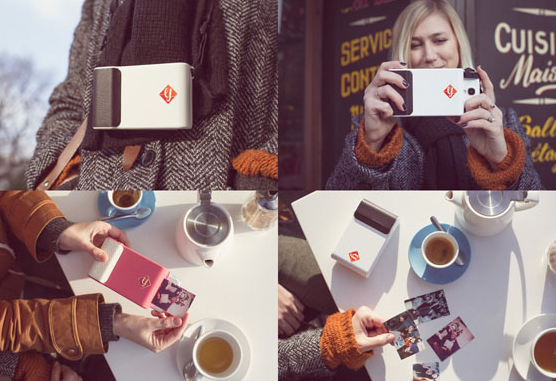 Prynt has created an adaptable phone case that slides onto your phone, as well as others (iPhone and Galaxy). You don’t need wifi to use the case either. Once you take your picture, edit it right in the moment and then print! The Prynt app can also turn your pictures into live motion, bring your photos to life. Prynt uses ZINK technology, and refills are sent right to you after you order through the app. 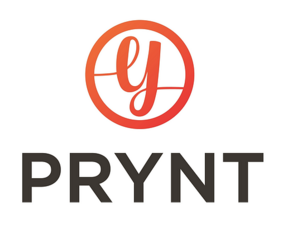 Your pictures don’t have to sit on your phone for the rest of time, print and share them right in the moment with Prynt!